Apple has added a section to the existing iCloud.com domain that will allow users to easily check and determine whether or not an iOS device is currently protected via the Find my iPhone Activation Lock initiative, or in other words, whether the device being sold is stolen or not. 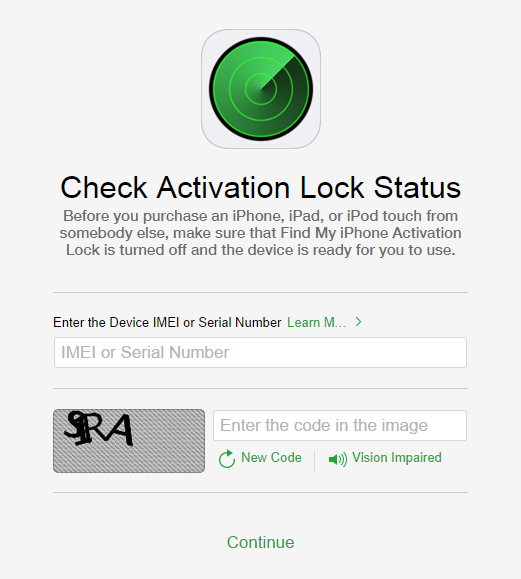 The new section is a simple Web page that allows anyone with the IMEI or serial number of an iPhone, iPad or iPod touch to check the Activation Lock status of that individual device in an effort to protect themselves against purchasing a piece of hardware that cannot be used without the original owner’s iCloud credentials. 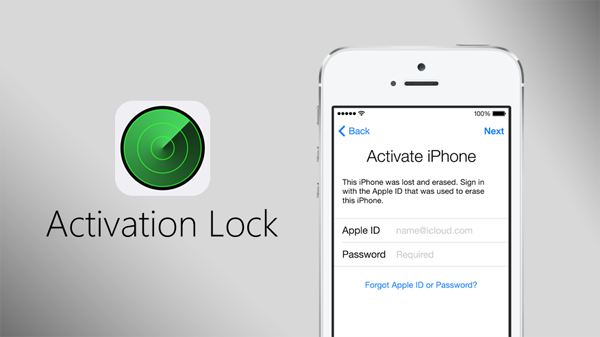 For those that didn’t know, Activation Lock is automatically enabled on any device when Find My iPhone is turned on within the settings of an iPhone, iPad or iPod touch running iOS 7.0 or higher. The initiative then requires the Apple ID and password of the account that activated the lock in order to carry out tasks such as turning off the the Find My iPhone feature, erasing all data from the hardware, and even reactivating the device for use with another account. It’s essentially Apple’s way of protecting against loss, theft, and malicious resale. Although Activation Lock is undoubtedly a great thing for the majority of owners, one of the biggest downsides is the inability for a new user to actually use the device once it’s been purchased through secondary sales channels. That is, of course, if Find My iPhone has been left on by the previous owner. Before you purchase an iPhone, iPad, or iPod touch from somebody else, make sure that FindMy iPhone Activation Lock is turned off and the device is ready for you to use. After entering a valid IMEI or serial number, and filling out the CAPTCHA security check, users are then presented with a relatively simple overview of whether or not Activation Lock is active on the device. The information provided contains confirmation of the identifier entered as well as the model of the device provided to make sure it’s the correct one. There’s also a small amount of advice provided to those who may be looking to obtain a second-hand device as well as those looking to pass a device on. You can head on over to the Activation Lock Status page here and search for yourself. What’s even better, is the site for checking does not work on an iPad or iPhone and actually comes up as an unsupported browser. Nice one Apple, clever move NOT.